They are both effective and pocket-friendly than product advertisements on magazines and newspapers, given the fact that prime space on print media is costly. Advertisement space is shared by several businesses competing for public attention, making it a challenge to really get noticed amongst the competition. Effective marketing campaigns are all about customer interactions. Brochures are simply just another way to interact with customers and generate leads for the sales teams to follow up. 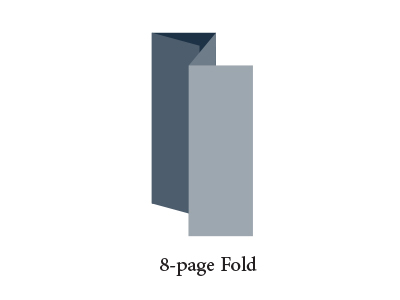 A printed brochure is any day easy to access and read when compared to content from an e-mail or a website. Professional graphic designers can help businesses finalize a suitable content format for their brochures, including an impressive front page. 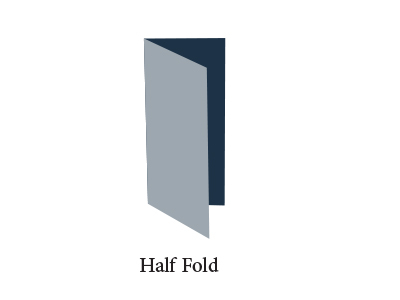 The normal tri-fold design can easily hold up to five sections of concise information on the product or services.